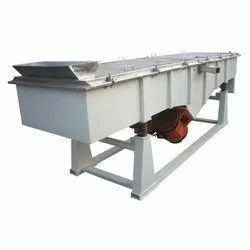 Screw conveyor is mainly used for conveying the materials in various industries. 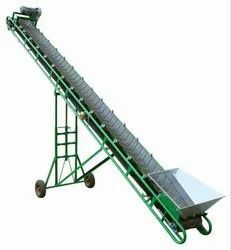 We make the conveyors in different sizes and as per customer’s requirements. 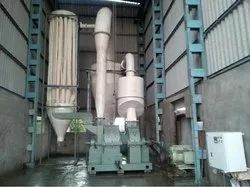 Screw conveyors made in ss & ms.
We are Offering Aluminium Dross Pulverizer to our Client. we have design this Pulverizer set to give best production ratio according to Hindalco aluminium dross. 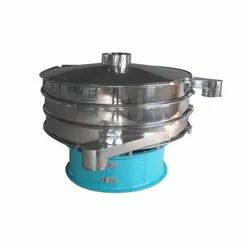 Our organization is highly appreciated by the clients for offering quality assured Circular vibrating screen. These screens are manufactured using the superior quality raw material, which is procured from the reliable vendors of the market. Our offered screens are widely used in different applications. Looking for Industrial Plant Machineries & Spares ?